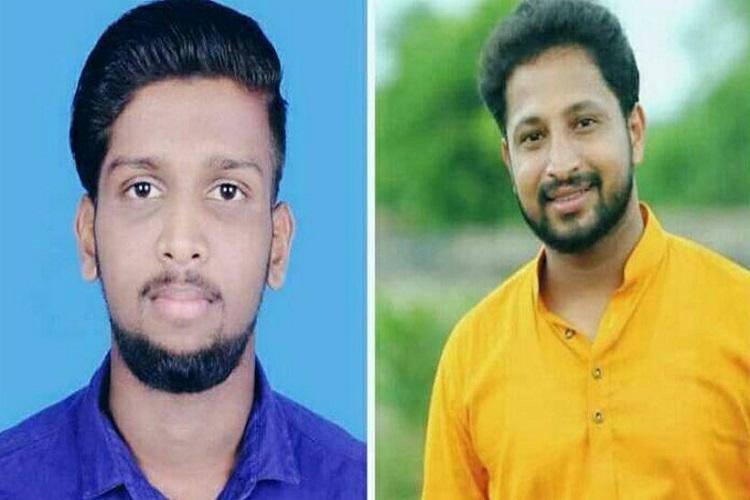 On Sunday, 2 Congress Youth Workers were killed in the Kasaragod District of Kerala, they have been identified as Sarath Lal and Kripesh. Both workers were attacked while they were riding a motorcycle together. The Police said that the goons were riding an SUV and stopped the youth workers on the road and beat them to death. The 2 youth Congress workers were on their way to return to their homes after attending an event in the neighboring area. The Congress party says that the activists from CPM were the men behind the horrible attack that killed 2 of their youth workers. The local police have created a team to investigate the crime. Rahul Gandhi the Congress Chief tweeted his condolences to the families of the two youth workers. The murders of the 2 Congress youth workers shocked their families and the party. The Congress party has said that they will not stop until justice will be served to those who killed their 2 youth workers. They also sent their condolences to the family members. 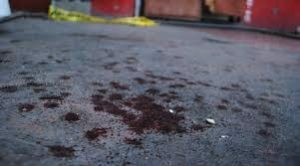 The UDF (United Democratic Front) that is led by the Congress has called for a hartal (strike) in the district to fight against the killing of their 2 young workers. Ramesh Chennithala the Congress Leader the suspected ruler of CPM is being suspected for the murder.